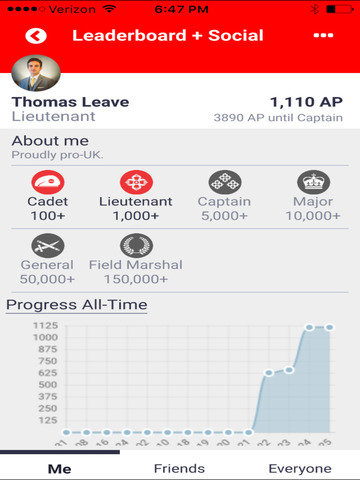 This is the official Vote Leave app, for Britain to take back control of its borders and budget on 23 June 2016. 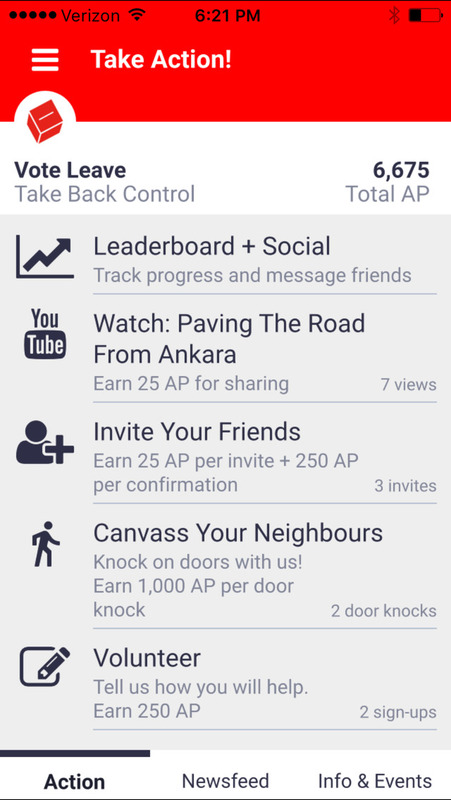 *Earn points, unlock badges, and compete for prizes! … and much more! Download today!